This one is as casual as can be, featuring versatility and simplicity at the same time. 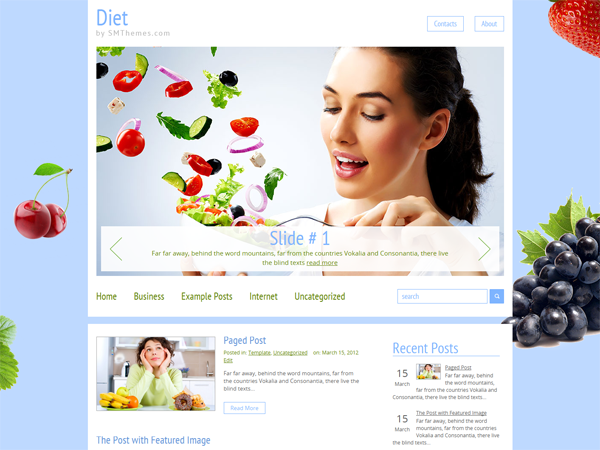 “Around” is one of the favourite premium WordPress themes, being easily integrated into websites and blogs. Apart from being perfectly plain, it doesn’t really carry any message, being perfect for those, who don’t have any particular topic and aim at the general audience. 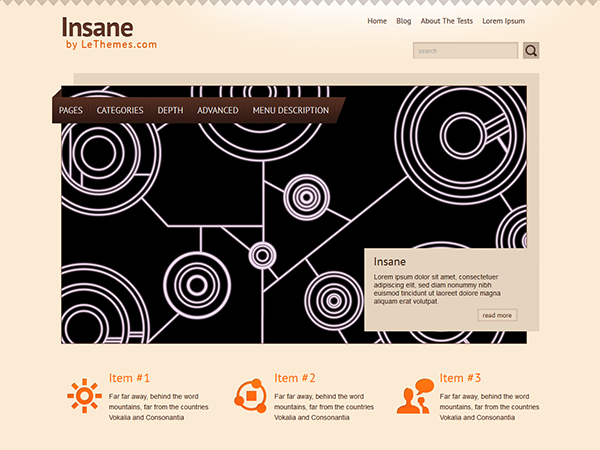 It’s rare among our WordPress themes, but nevertheless, is popular enough as well as quite efficient. 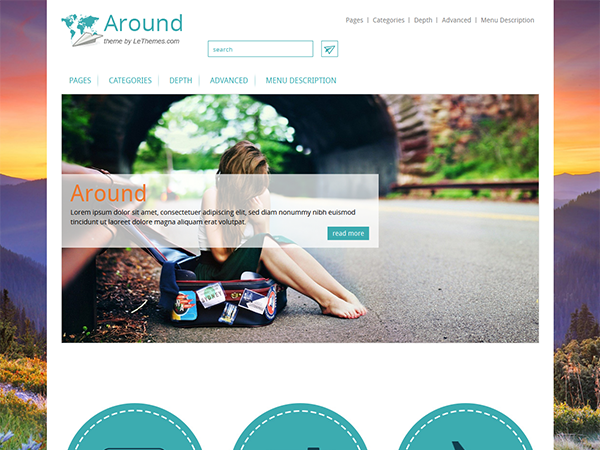 Download and try “Around” now among our free WordPress themes, or get the full version.